Simple and practical. Useful, yet unique. Magnets for your refrigerator come in all shapes, sizes and colors. Let your creative side run wild! 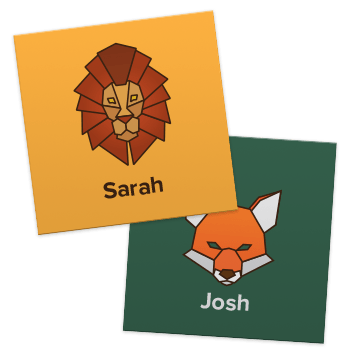 Create your masterpeice and upload it to SheetLabels.com and we’ll take over the rest! 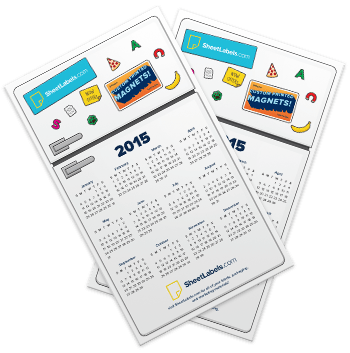 Whether you’re looking for save-the-date style magnets, business cards, magnetic style menus, or yearly calendars, magnets are a great medium for showcasing any and all information. The fridge is one of the first places we visit in the morning, then again at lunch time, and then again in the evening, so positioning your branding front and center reinforces top of mind awareness! Win new business, inform loved ones of exciting times, showcase concert dates, or simply create them for personal use. With magnets, the options are endless!